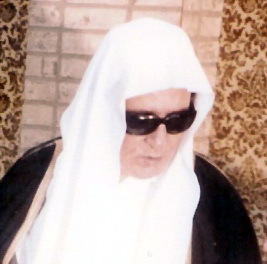 Sheikh Zaki Daghistani was born in 1345 hijri, in the city of Makkah. He had started teaching the holy Quran in Majid al-Haram in the year 1382 hijri. He expired in 1425 hijri on Friday, i.e. 9th July 2004.